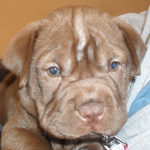 The Cocker-Pei is a hybrid dog, also known as a designer dog. 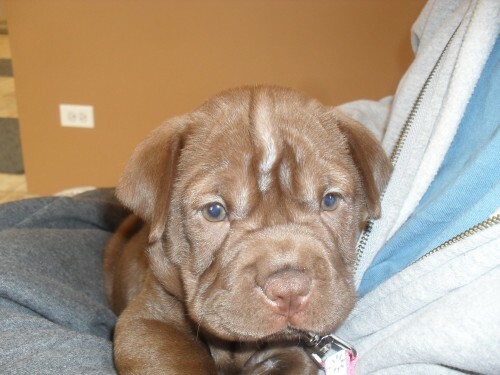 The Cocker-Pei is a cross between the Chinese Shar Pei and the Cocker Spaniel. It is not always possible to determine the characteristics, temperament or traits of a mixed breed. 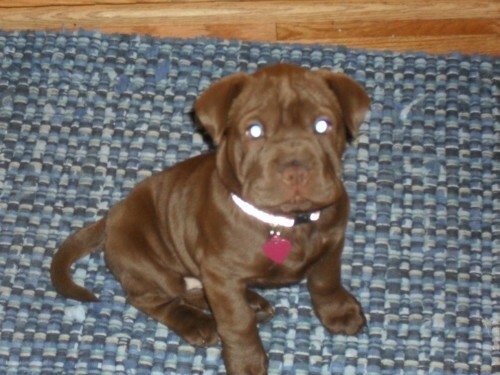 You will likely find the Cocker-Pei has a combination of the characteristics found in both the Chinese Shar Pei and the Cocker Spaniel. she is so cute, i also have a cocker pei and he is the perfect dog. 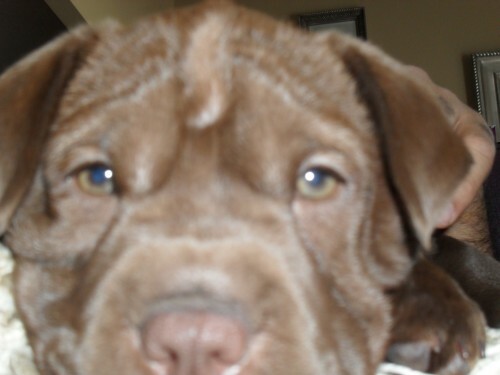 Can anyone tell me where I might find cocker-pei puppies for sale?